FOBLC member Mike Guilfoyle is campaigning to get Lewisham council to recognise one of its most remarkable residents by naming a street after Ernest Dowson. 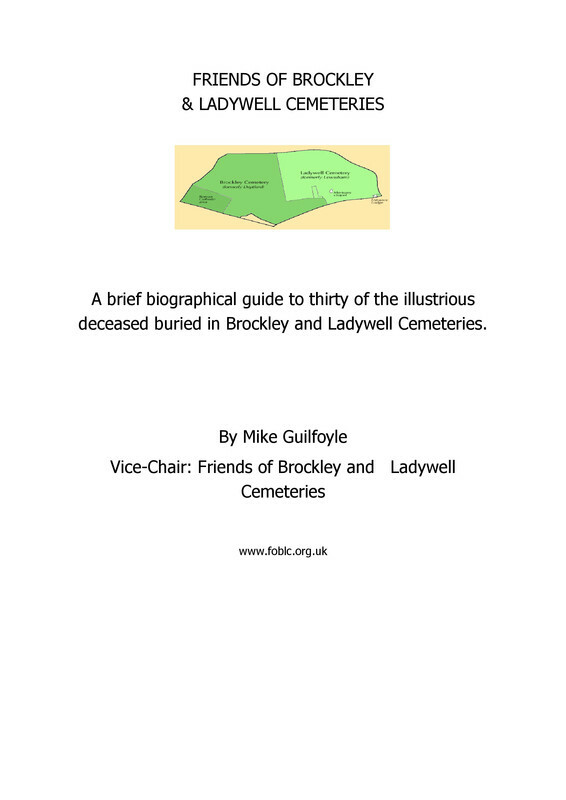 Here Mike writes about the 'decadent' poet who lies buried in the Brockley and Ladywell Cemeteries, with a bottle of absinthe by his grave to keep him company. One of the most pleasurable spin-offs of having recently joined FOBLC was stumbling upon two of author Jad Adams books, one on the life & times of Victorian poet and writer, Ernest Dowson ( born Lee 1867- died Catford1900) 'Madder Music, Stronger Wine' and 'Hideous Absinthe' a biography of the 'Green Fairy' ( as Absinthe is popularly known). 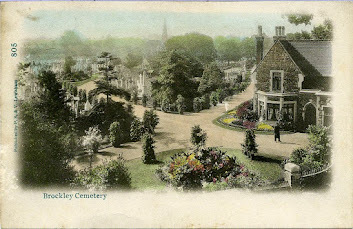 Ernest Dowson is buried in the cemetery, and was noted for his fondness for the drink. 'Indeed his racy observation, that 'absinthe makes the tart grow fonder' perhaps says something of why he was referred to as one of the 'decadent poets'. Being a depressive alcoholic laid low by consumption certainly appears to have resulted in his tragically early death aged 33 years. His other timeless but most quoted and borrowed lyrics, include' 'gone with the wind', days of wine and roses' and 'a stranger in a strange land'. He is even attributed as having coined the first known reference to 'soccer' ( socca). He was one of the very few friends who stood by the ailing playwright, Oscar Wilde, then living in exile in Paris. Jad Adams concluding line in his sympathetic biography is ' life presented him with suffering, and he returned it with beauty'. I was shocked to discover that within the borough , no existing street names as yet memorialise or celebrate his name. Although I have been assured via the Council that when new Lewisham street names are being researched that this situation might change. 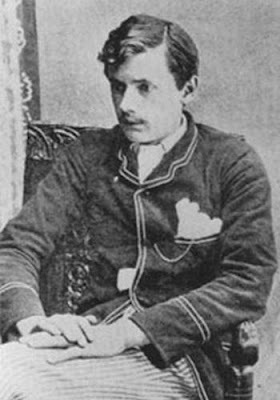 Ernest Dowson deserves to be better known today. Lets hope that this 'Morrissey' of his day is at least in the running for posthumous recognition, as one of the finest poets of the romantic late Victorian period.